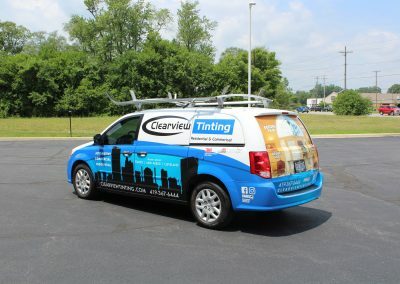 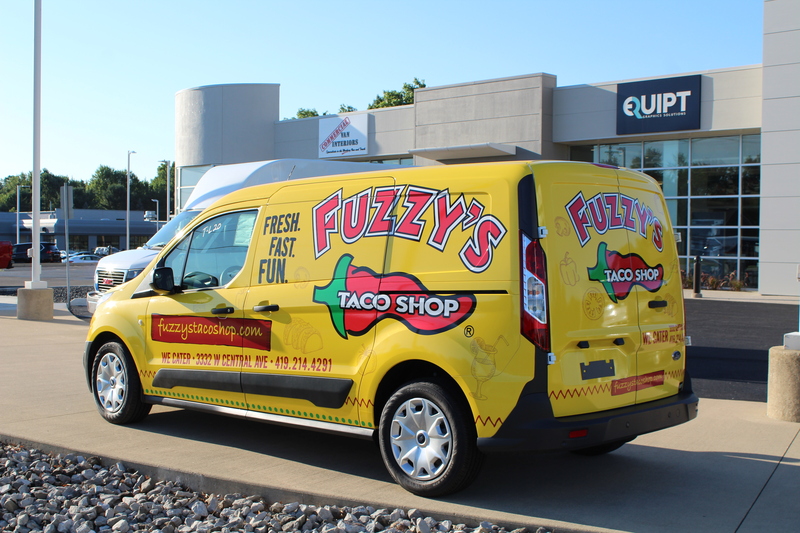 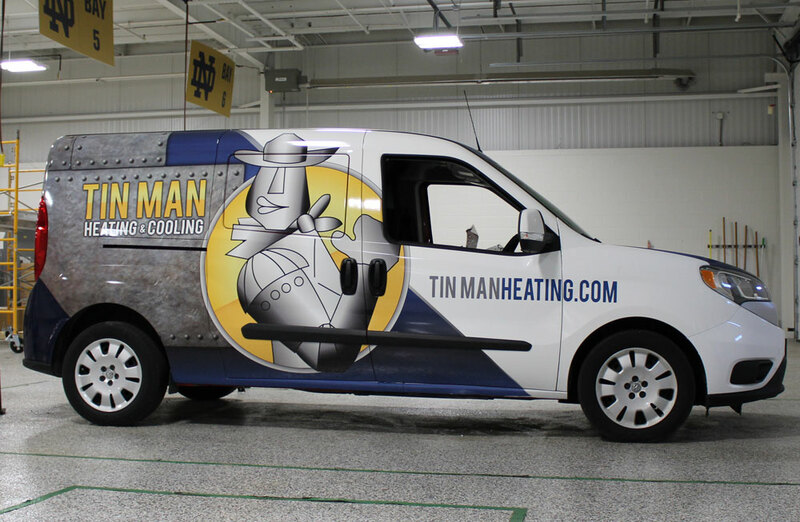 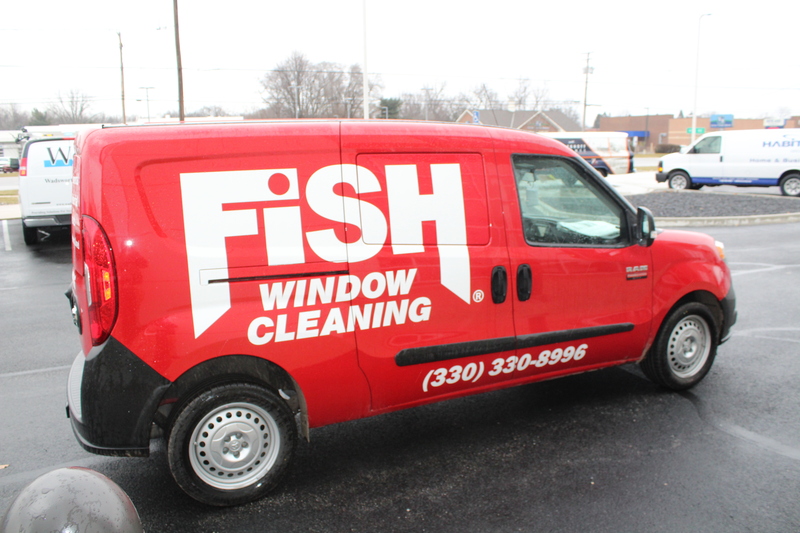 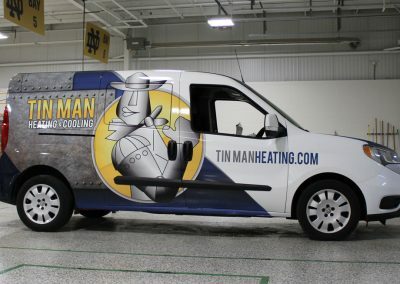 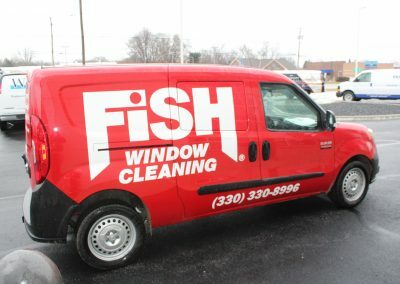 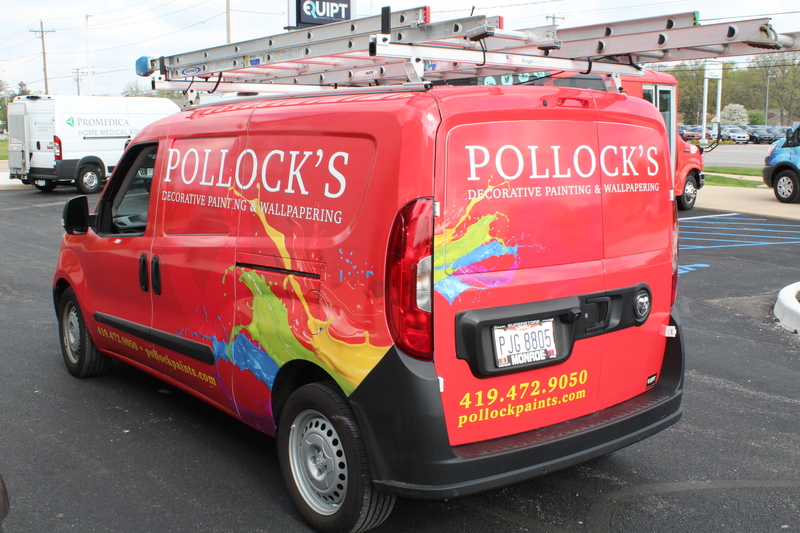 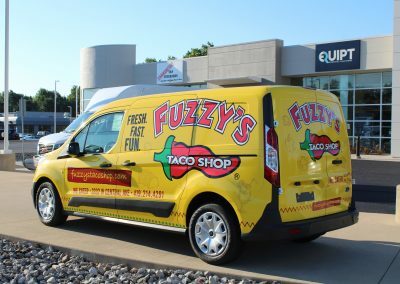 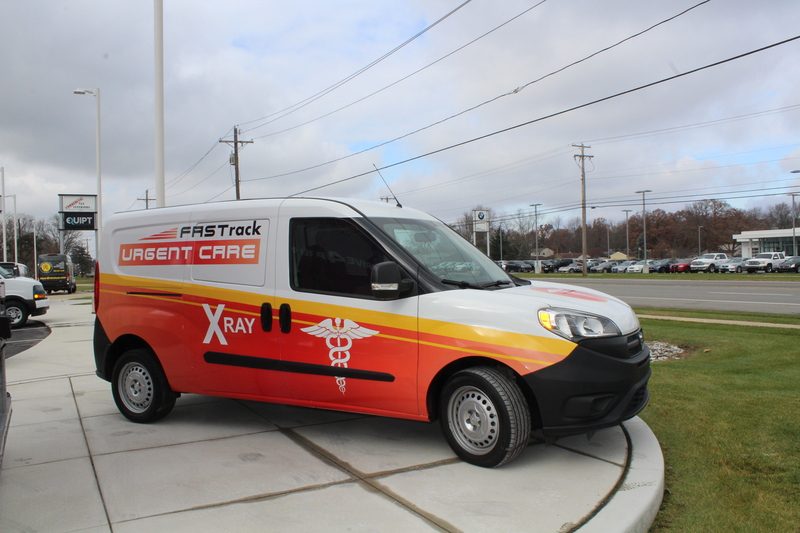 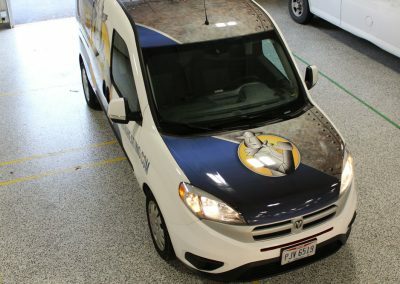 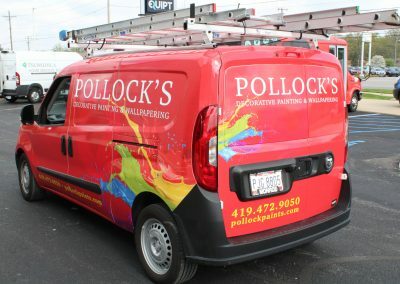 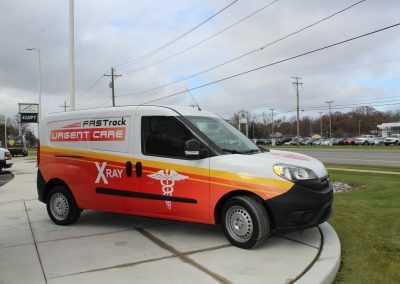 They may be small, but EQUIPT Graphics works with many businesses to get big impact from compact van graphics and installation services. 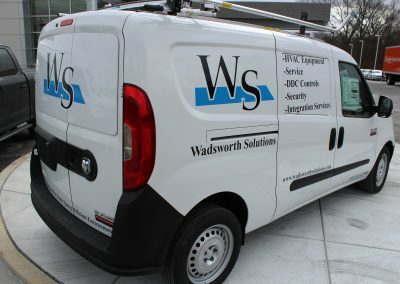 Compact vans have become an increasingly popular option for service companies of all categories. 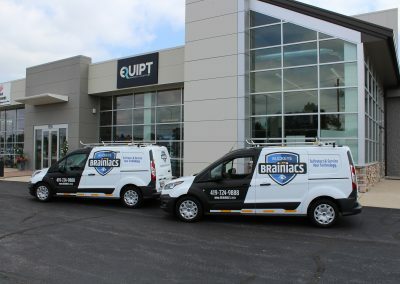 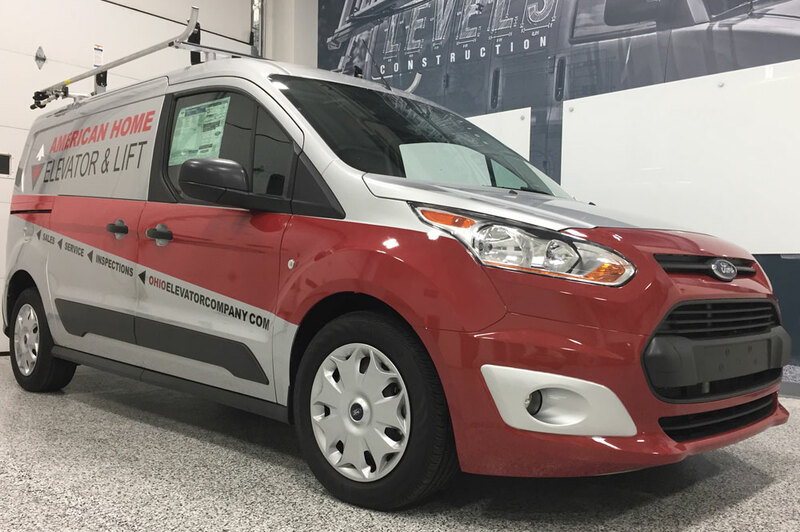 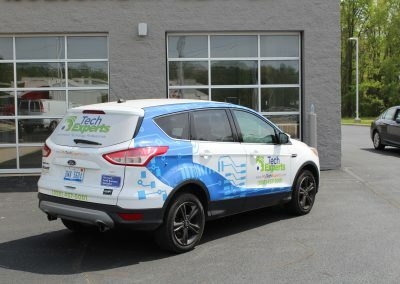 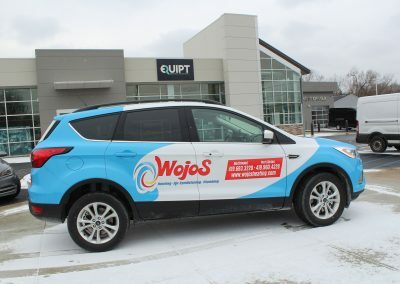 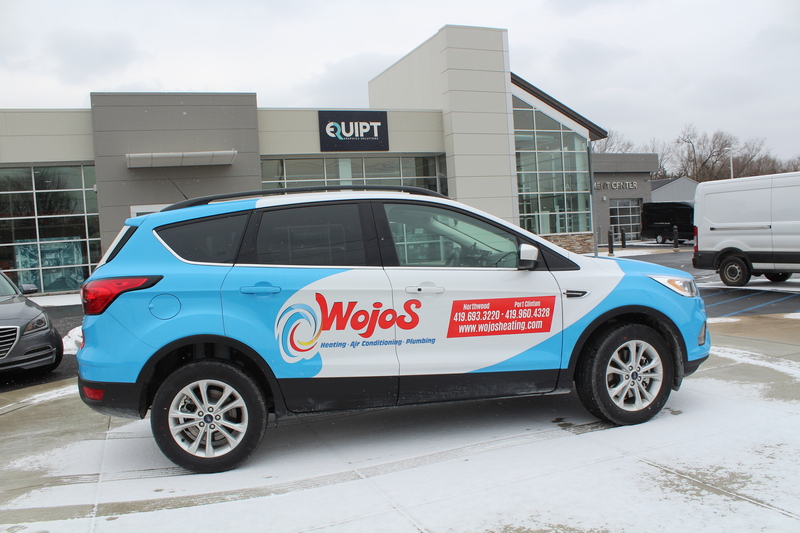 EQUIPT Graphics is invested in understanding the specifications and complexity of these newer vehicles to provide our clients with design and installation solutions that are built for the model and specification you operate in your business. 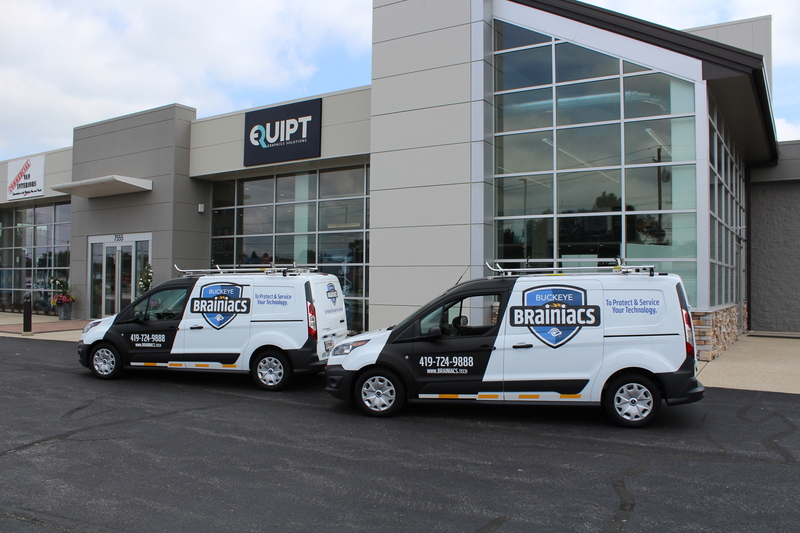 What makes EQUIPT Graphics different from any other graphics supplier is our partnership with Commercial Van Interiors (CVI). 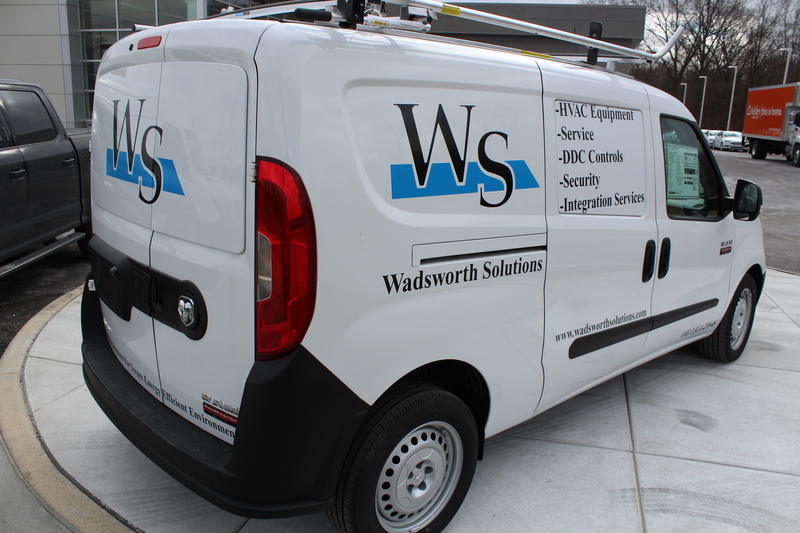 CVI is a provider of truck & van equipment that helps make small businesses safer and more productive. 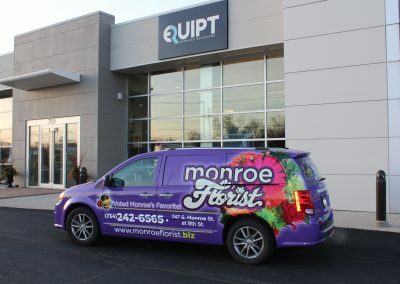 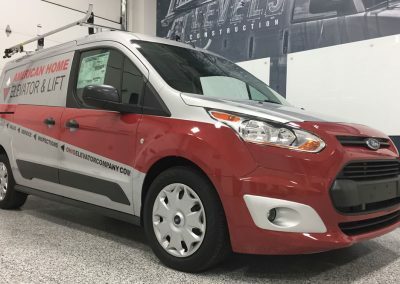 Our shared showroom and installation facility allows small businesses to save time by having graphics and aftermarket equipment installation completed in the same place. 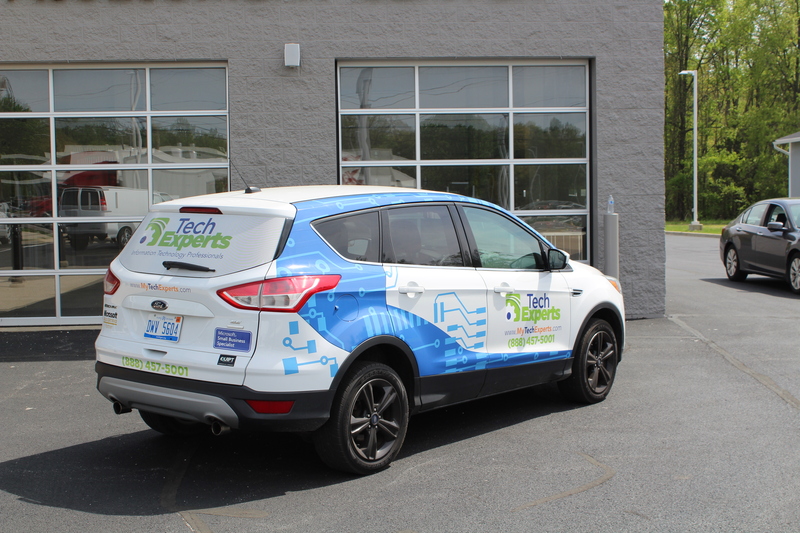 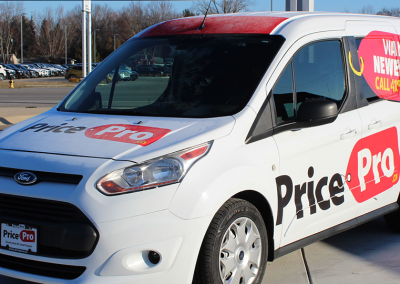 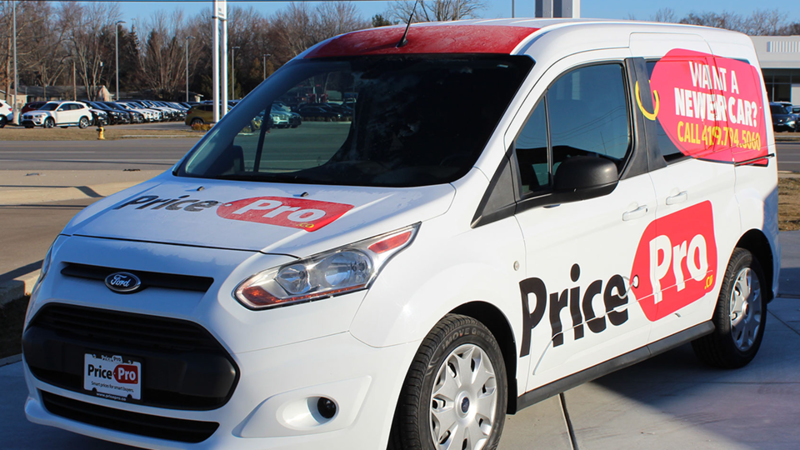 Our customers see strong value in our ability to save time when purchasing new vehicles with our seamless approach.